Nexcel Solutions is engaged in software development and procurement of software services to Internet-based companies. We issue and grant licenses to our customers to use the our platforms which contains superior services and features specifically designed to meet the operational needs. Each software is specifically designed for each business need. 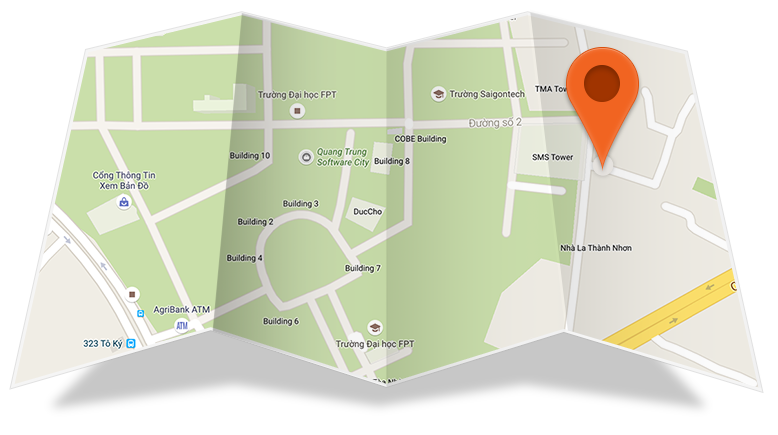 We develop software based on our own evaluation of the business conditions and markets of each customer. Our expertise is not confined with the development of certain software, we create and maintain software based on customers� business needs, market situations and financial constraints. Our professional software programmers keep improving and maintaining the existing software to ensure the customers� technologies are updated and can equally compete with other companies in the same industry. Our experts develop, integrate and maintain platforms which enable interconnection of any compliant application via secure published application programming interface and can be installed on a wide range of operating systems. We value our customers' time and projected revenue. Thus, we ensure that the moment a customer engages our services, the system integration will be done as promptly as practicable as possible. We take charge of all technical and software services required so that customers can use the software to its maximum functionality without any serious issues and problems. Our experts further examine customers' business situations and target markets in order to come up with a recommendation involving specialized software that will serve as business solutions in market predicament. We at Nexcel Solutions, value our relationship with our people who are the source of our strength. We respect the diverse and multi-cultural background of people within the company and we can proudly say that such diverse and multiple cultures are the reasons why Nexcel Solutions is known as one of the most reliable software companies. If you are driven by work that invites curiosity, creativity and collaboration, come to Nexcel Solutions. We need more nerds who can think on their feet. To get more details about Nexcel Solutions, please feel free to contact us. 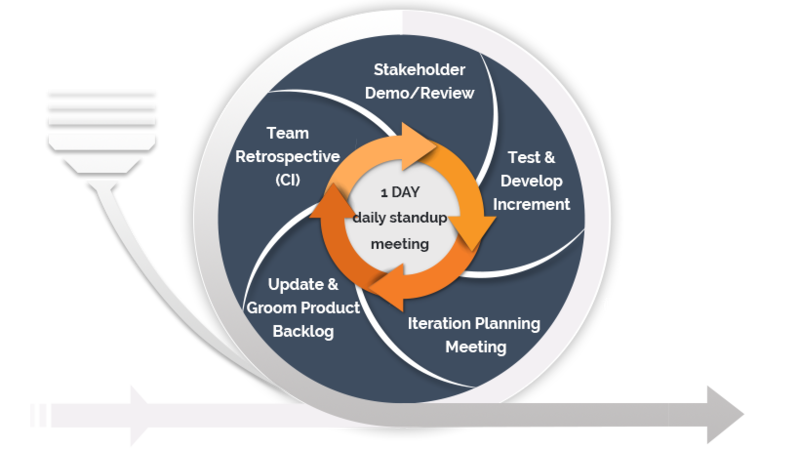 Nexcel Solutions adopts Agile Model to complete the projects and perform our duties and obligations to our customers. Our highest priority is to satisfy the customer through early and continuous delivery of valuable software. 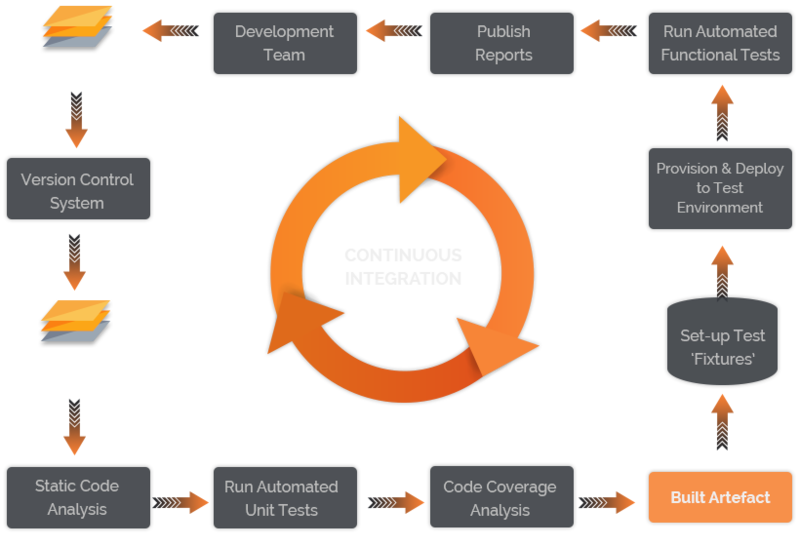 We also implement Continuous Integration server to help Agile teams understand how their works impact others and ensure that they are working effectively to make sure the system is sprinting, not just the teams. Nexcel Solutions, through our experienced software programmers and IT experts, finds time and exerts effort to further evaluate the status and nature of businesses of particular customers. We create exclusive software for the customers' businesses and help our customers create concepts and a definitive path to business development and implementation. We customize and specialize software to make it integrate seamlessly with customers' businesses so their businesses can grow. We aim to provide the best and outstanding technical customer support and software services to our customers. As a technology partner of our customers, when their businesses grow ours will grow with them, therefore, we will work hand in hand with our customers to support their growths. Work in dynamic environment with big software systems. Opportunities to improve knowledge & experience through dealing with demands of practical business-oriented software systems. Fair policy, employee's hard work is always realized and compensated. High bonus based on employee's performance, seniority. Quarterly & yearly reward programs. Other benefits will be in accordance with the Labor Law. Take various challenges of managing interesting and complicated projects? Discuss with customer to clear all requirements of project and support leader to analyze, design, develop and test system flow company process? Keep your members motivated, resolve conflicts and make hard decisions for your members? Track, monitor and report project status to diversified customers? Analyze data and make decisions that affect the project on a regular basis? Any problem is always accompanied by a proper solution? The path to greatness is along with others? Are you a creative, hardworking IT professional who knows how to get the job done right � the first time, on time, every time? Do you enjoy working in a results-driven, team-oriented environment that challenges your skills and rewards your performance? And would you think that you can be in a place to experience all aspects of software project management as well as to maximize your professional power? Elicit requirements using interviews, document analysis, requirement workshops, surveys, site visits, business process descriptions, use cases, scenarios, business analysis, tasks and work-flow analysis. Critically evaluate information gathered from multiple sources, reconcile conflicts, decompose high-level information into details, abstract up from low-level information to a general understanding, and distinguish user requests from the underlying true needs. Serve as the conduit between the customer community (internal and external customers) and the software development team through which requirements flow. Be the liaison among the business units, technology teams and support teams. Perform the role of Quality Assurance when system is ready. Join in full lifecycle of database development & administration. Understand and write complex SQL queries and stored procedures to implement business logic for new functionality, enhancements, and maintenance. Debug/optimize database related objects: index, partitioning, queries, stored procedures, triggers. Monitor and optimize performance, produce metrics, and plan for disaster recovery. Research and evaluate database-related software and hardware components and upgrades. Research, identify, and evaluate new technologies for implementation. Involve in the development of applications/web systems based mainly on Microsoft .NET & SQL Server technology. Provide technical & analytical support to customers to identify requirements and develop qualified functionalities/projects. Play a role of troubleshooting for issues/problems originating from applications in production environment. Do planning for developing tasks, progress reports to project managers, adhere to delivery schedules. Involve in monitoring, enhancing performance, user experience. Besides undertaking new projects, the developer must be prepared to understudy and undertake the development and maintenance of any existing systems or projects. Other duties and responsibilities will be assigned by direct leader or Management conditionally. Prepare technical documents, manuals, webinars, and technical posts as needed. Investigate and analyse technical information and indicate logical conclusions or recommendations. 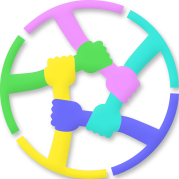 Collaborate with team members within the organization in order to obtain information. Organize material and complete assignments according to set standards regarding order, clarity, conciseness, style, and terminology. Learn about our users, our products and our business, and use that knowledge to create engaging, task-focused documentation. Create examples to teach users how to use our products to solve their problems. Manage Web site updates while maintaining look and feel. Use Graphic tools such as Adobe Photoshop, Adobe Illustrator to make graphic materials. Creative, imaginative, open-minded and dynamic. Experience in the field of visual design, graphic design, web application development or similar job. Experience in website architecture, user experience, color theory and color management, etc. College or University, major in Fine Arts or similar fields. Excellent verbal/written communication and interpersonal skills. Note: Applicants must include a portfolio with 3-5 website designs or other digital design projects where they could illustrate applicant�s creativities and potentials. Preferred language (for applications): English. Design test plans, test cases/test procedures. Design, build, test, and deploy effective test automation solutions. Perform functional test at all levels of testing of new website features based on test cases/test procedures. Write SQL queries, scripts to facilitate the testing process. Participate in the development process to ensure that quality is built into the product. Responsible for reporting and tracking software issues. Assist in creating various software/system documentations such as Functional Specification, Development Guide and User Guide. Develop and establish a practical and efficient IT framework, technology procedures and practices. Work in collaboration with other departments to assess, recommend and implement information system & technology in support of business operational needs. Troubleshoot issues of hardware, software, network operating systems and technology. 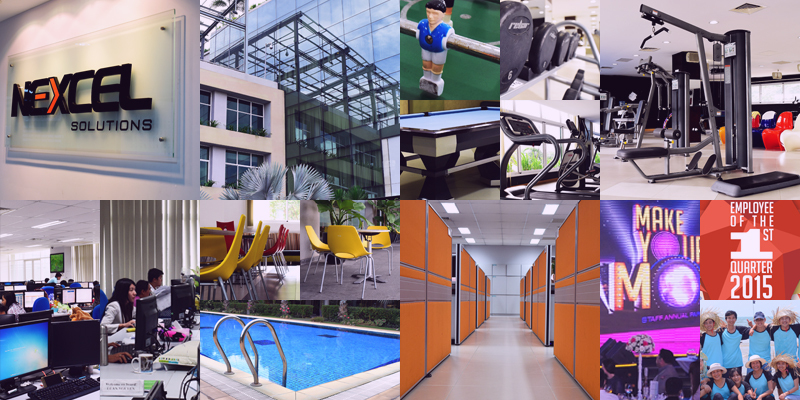 Administer system security through provision of network access to staff, workstation installation and connectivity. Control and monitor security of all technologies and licenses. Research and recommend potential resources/ systems and implement those technologies to improve productivity. Liaise with Management regarding potential risks, any breach of security, IT policies and procedures. Plan, organize, manage the performance/ operations of IT team. Install, support and maintain server. Manage email, anti-spam and virus protection. Set up user accounts, permissions and passwords. College or university, major in computer science, information technology or equivalent. At least 1 year of experience as a server/network engineer. © 2015 Nexcel Solutions Co., Ltd.